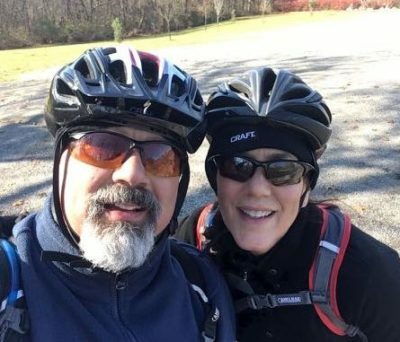 Hi – We Are Joey Stabile and Amy Smith – Hosts of The Indoor Cycle Instructor Podcast. Welcome! ICI/PRO is the premier independent resource for Indoor Cycling Instructors around the world – now over five years running. We have a whole team of Master Instructors, Industry Experts and knowledgeable contributors ready to help you teach an awesome (full) Indoor Cycling class! Are you interested in improving your class? If so, may I suggest these three quick steps as a start? 1. Hear Us – We produce a FREE Internet radio show all about Indoor Cycling. Our Podcast is #1 in it's category and features a who's who of Master Instructors, Fitness Personalities and awesome Instructors as guests on the show. Two ways for you to listen: You can use the audio player at the bottom of each post – or – subscribe for FREE through iTunes using this link and never miss an episode. 2. Get connected – Register as a PRO-Visitor > our FREE ICI/PRO membership level. A subscription to our weekly Instructor newsletter. Our celebrated TOP 404 BEST INDOOR CYCLING SONGS list. Commenting permission so you can engage in the conversation. 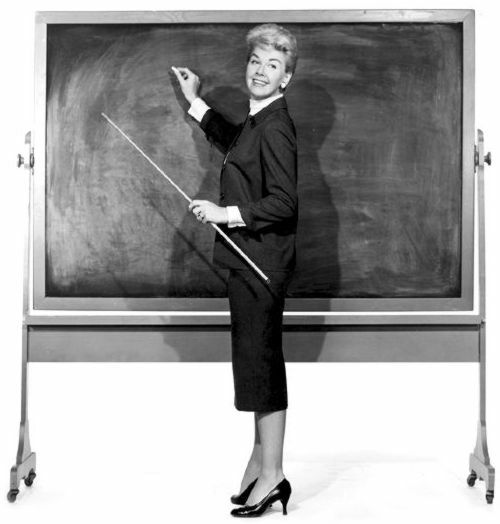 Go on to complete the PRO/Pathway checklist and you'll get access to a special bonus Audio Class PROfile – comprehensive class teaching plans (we have over 60 profiles to choose from) that include everything you need to teach a fantastic class… including the complete music playlist you can download to your iPhone or Android portable device through Spotify or Deezer. So get started by creating your free PRO-Visitor profile now. 3. Dig In – Inside ICI/PRO you'll find over 2300 informative articles, over 150 class profiles, hundreds of Podcast episodes and dozens of videos. This amazing content covers pretty much any topic or issue you can think of. Please Note: Much of our educational content is free > the very best is reserved for our premium ICI/PRO Instructor members. I'f you have any questions, we're here to help. You can contact us or feel free to call our ICI/PRO help line 412-445-5089.